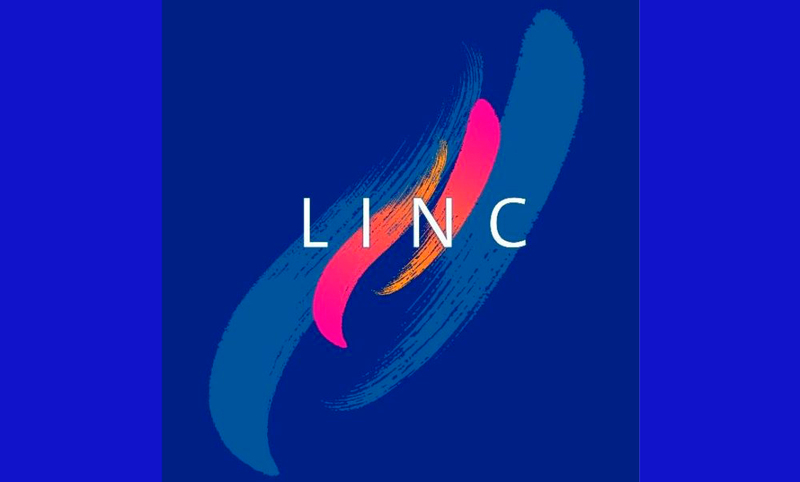 On January 22–25, Leipzig hosted the annual Interventional Course LINC 2019, international conference on endovascular surgery for aortic and peripheral arterial diseases. 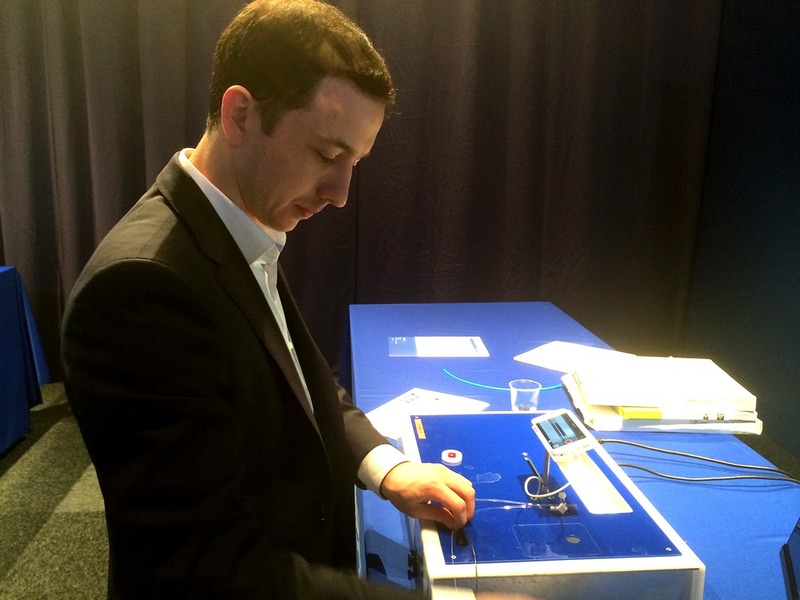 This large-scale event organized by the professional association of interventional surgeons in Germany brought together about 5,000 doctors from around the world. The conference program covered almost all topical issues of today’s endovascular surgery. The sessions were chaired and moderated by the leading experts in endovascular surgery from Germany, USA, Belgium, Switzerland, France, Japan, China and other countries. 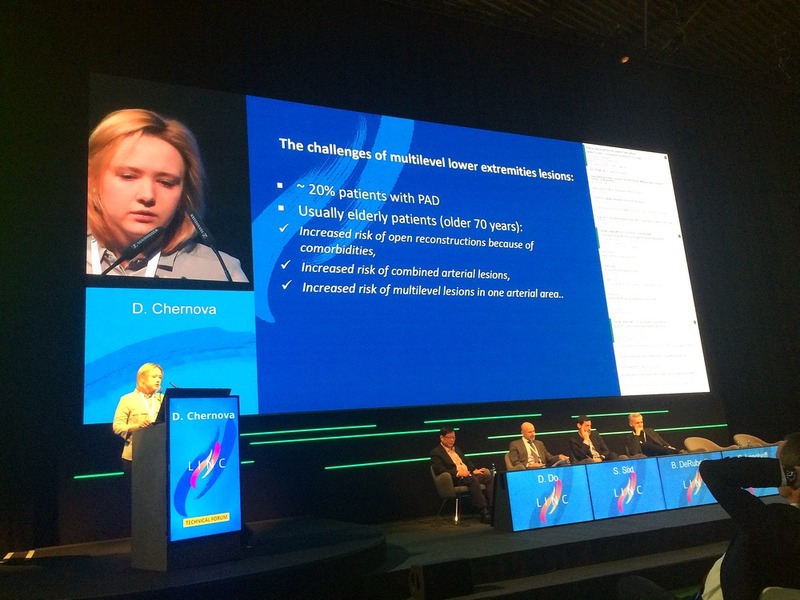 Two specialists from the Vascular Surgery Clinic of the Almazov Centre, Daria Chernova and Nikolay Zherdev participated as speakers in five sessions. They gave 5 presentations and presented 2 posters. 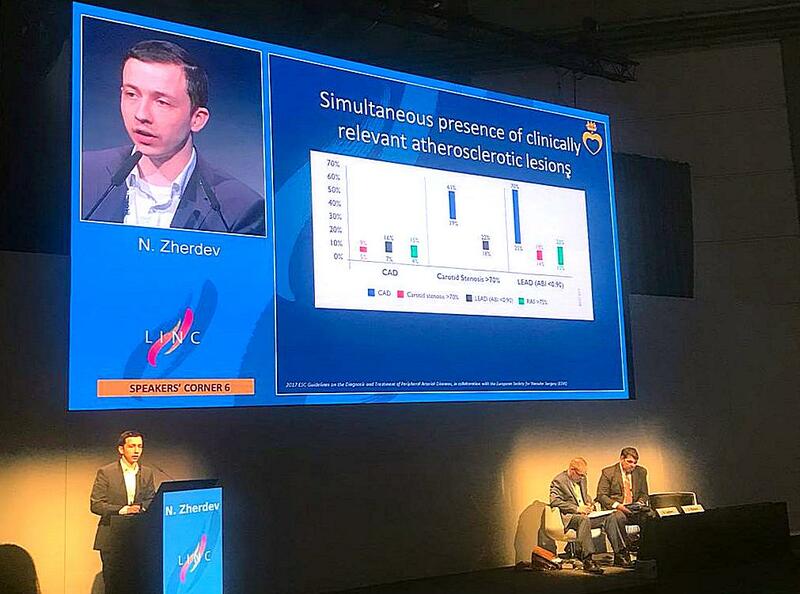 The young researchers presented at the conference the results of treatment of aortic and peripheral arterial diseases as well as some complex clinical cases. Their presentations were highly appreciated by the professional audience. After the sessions, a verbal agreement was made to organize a master class jointly with Prof. Ralf Langhoff from Sankt-Gertrauden Medical Center (Berlin). The conference featured a live broadcast of 83 surgeries. Experienced surgeons from various European clinics shared their skills in performing not only routine but also complex single-stage interventions for aneurysms and aortic dissections, lower limb arterial occlusions and deep vein thrombosis. During LINC 2019, doctors D. Chernova and N. Zherdev also took part in simulation trainings and workshops. They mastered the latest methods for treating lower limb arterial occlusions using laser technology, direct atherectomy (atherosclerotic plaque removal) of affected vessels. Such conferences contribute to the research potential of their participants opening up new facets in their work. The use of various methods and advanced technologies allows doctors to use a personalized approach and helps improve the prognosis and life quality for vascular patients.